ATTENTION! 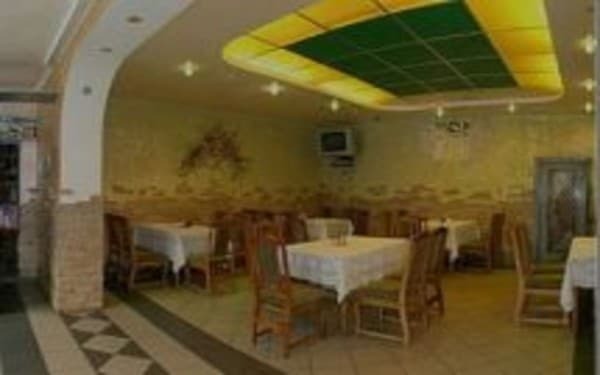 THE HOTEL FEATURES DISCOUNTS FOR ACCOMMODATION AT THE BOOKING OF THE ROOM FROM 3 DAYS. Recreation center "Pіd Sokolієyu" is located in the village of Putyla, 2 km from the center and 50 m from the road. 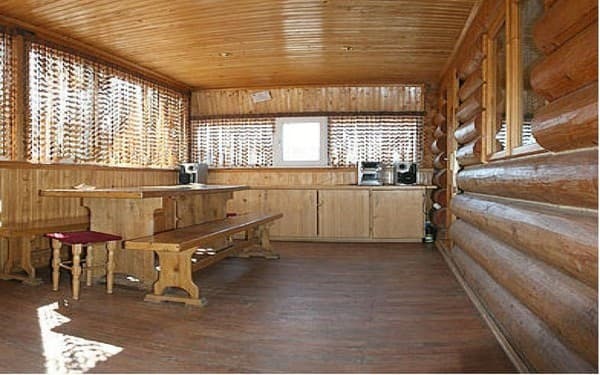 Recreation center "Pid Sokolієyu" is a two-storey wooden cottage in which up to 8 people can comfortably stay. On the first floor there is a double room (a folding sofa, a wardrobe, a table with chairs, a fireplace) and the hosts' rooms. 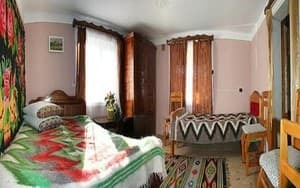 On the second floor with a separate entrance - a hall (single bed, in summer you can use as an additional place), a living room (sofa bed, dining table, refrigerator, electric kettle, dishes, TV), triple room (double bed and single bed, wardrobe) , a bathroom (shower, toilet, washbasin). Rooms are cleaned daily, bed linen and towels are changed every 5 days. 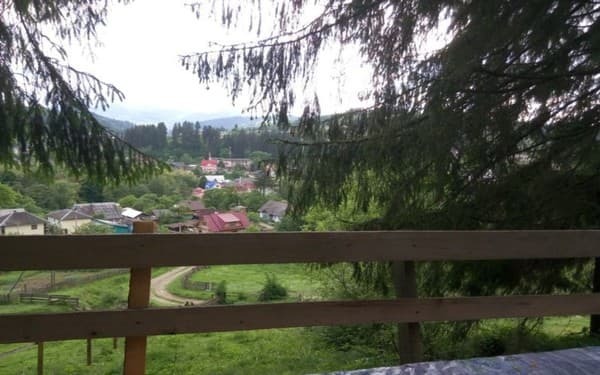 On the territory of the guest house there is an alcove, a sauna for 4 people, a brazier, table tennis and a swing for small guests. It is possible to book excursions to local attractions. 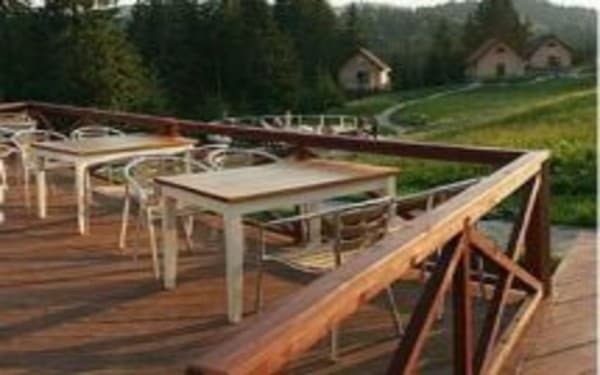 From the recreation center "Pid Sokolієyu" to the nearest shop 50 m and 1 km to the nearest ski lift. 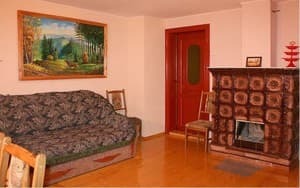 Description of the room: The room is equipped with a sofa bed. There is a storage cupboard, table and chairs. Residential recreation facilities can cook their own meals in a fully equipped kitchen. Or order a two-time meal for a fee (Ukrainian cuisine from organic food). Recreation center "Pіd Sokolієyu" is located in the village of Putyla, 2 km from the center and 50 m from the road. 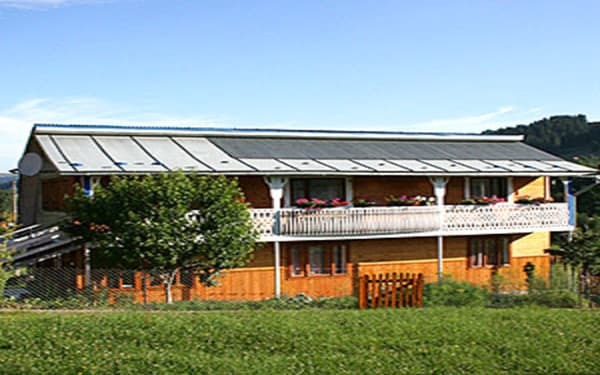 The guest house is located at a distance of 1 km from the ski lift. Apitherapy (treatment with bees). The cost of the service is 30 UAH per hour. By train, by bus to the city of Chernivtsi, then by bus to the center of town. Putila or by taxi. You can agree on a meeting with the hosts. On the road Chernivtsi-Beregomet-Putila or Chernivtsi-Vyzhnytsya-Putila to the village. You can agree on a meeting with the hosts.